Today we had a Chanukah party and I wanted to make jelly doughnuts because they are a traditional Chanukah dessert. 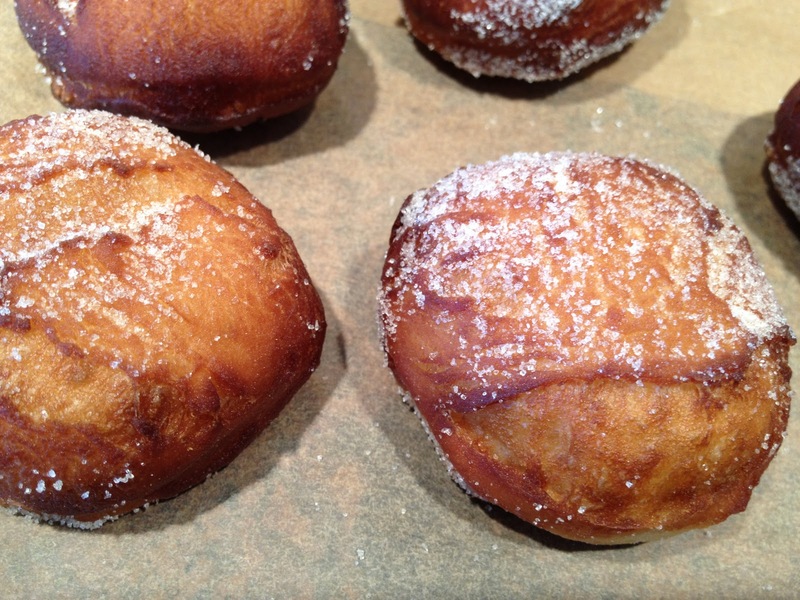 I used the doughnut recipe from the new Candle 79 cookbook by my friend Joy Pierson. When I told her I was going to make them, she said, “that’s a tough one…let me know how it goes!” I did it, Joy! 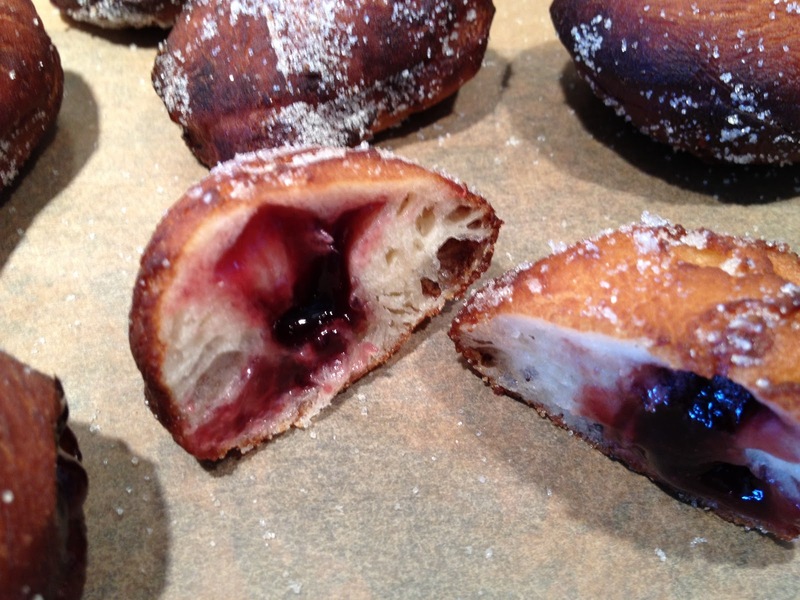 And I even made some jelly doughnuts too.